Are your customers happy? Really Happy? Happy enough to send you a new customer? Do you feel confident enough to ask them to do so? If you can answer yes to these questions, you can expand your customer base in the most efficient way with referral programs. Your business can increase greatly from unsolicited, organic referrals. These cost you nothing, but you must think carefully about how to protect the discovery process. A big part of the discovery process is the desire to share what you’ve discovered with someone else, especially if you think there is no other way they could have learned about it. When they realize that it’s beneficial to them, and they will certainly come back and thank you for the turn on. But, if you see a big display ad for something, see it blasted around on social media, or see it on a TV commercial, you are far less likely to refer your friends and family because you figure they already know about it. Advertising can work against discovery and ultimately against organic referrals. Organic referrals are worth protecting since it’s your brand’s reputation that’s on the line. 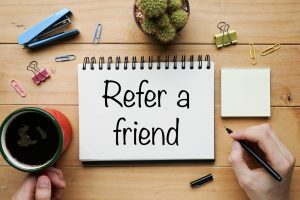 In these days of “ad spend” and the high “cost of customer acquisition,” referrals are by far the most cost-effective way to get new customers. Your old customer knows your new customer. Your old customer presumably has had a productive and satisfying experience with your products and services. That’s why they feel confident referring business your way. What more could you ask for? And that’s just it. You have to ask for it! This is not to say there won’t be some organically originated referrals as mentioned. But, for the most part, you’ll have to reach out and request referrals. You can reach out in a variety of ways. Some of these are direct requests, most effective with big buyers and gatekeepers. Others may include a comprehensive referral marketing program. One way to ask is through referral exchange. You refer customers to other companies in exchange for them doing the same for you. There are several ways to do a referral exchange program. One is formal. You ask them to refer customers to you in exchange for you referring customers to them. Another is the implied exchange. You refer customers to them in the hopes that they will return the favor. They owe you one, so to speak. Yet another we particularly like is the co-promotion. You offer a coupon, discount, or voucher for another company’s product that customers can only get by buying your product. This helps new struggling companies gain access to the customers of another non-competing company. We did this effectively by co-promoting with large established brands. These are just a few examples of ways to exchange customers that are beneficial to both parties. The purpose of all referral programs is to give your existing customers a consideration for sending you new customers. In the case of the organic referral, the consideration is not provided by you. The consideration is the appreciation they will get from their own customers. But in most cases, you will have to provide the consideration through a referral program. 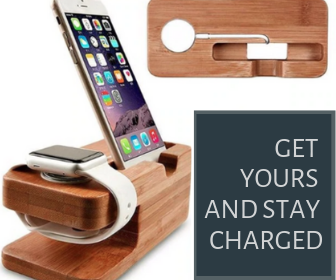 This can be some kind of reward for sending new customers your way. These programs include discounts or free goods on future purchases, gifts, or points toward some bonus. We have found a program that works especially well in service businesses. It is what we call “The gift they cannot use”. In this case, you can offer your existing customers a coupon good for free for discounted products or services. The catch is that they can’t use it themselves. Only their referral can! This program is easy to track since you will know the coupon redeemers. Your customers like to give value to their friends and are likely to pass it along. Another popular referral program provides the existing customer with a reward for sending new customers your way. Again, this is easier to track in a service business than the product business, although if you are selling through clubs or e-commerce, you may be able to identify the referring party as well as the new customer being referred through their use of a special discount code. That way you can reward the referring party. Sometimes the consideration to send referrals to you has more to do with your community support than the features and benefits of your products, or even the offer you make. By supporting worthy causes with members in your customer profile who live in your market area, you are giving the members of those organizations a social reason to buy your products and refer others to your products. 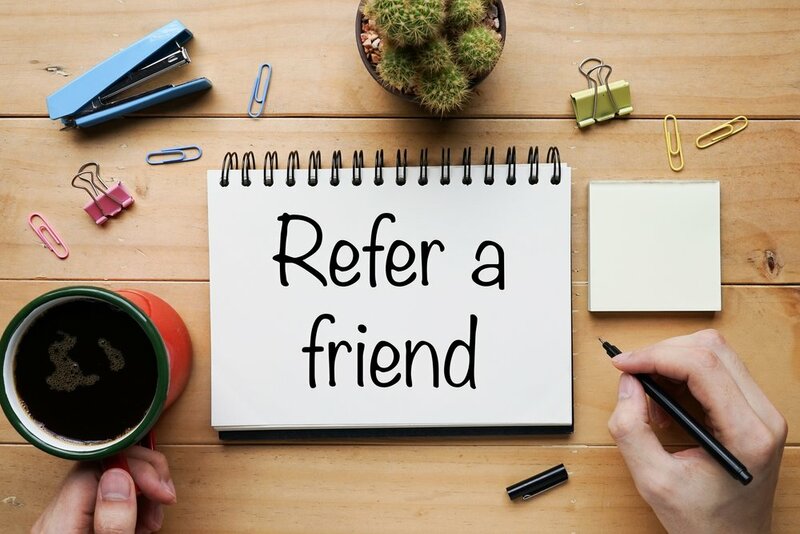 A referral for a social reason may generally go like this, “ You have to try this brand, they support our cause!” or “ Be sure to buy this brand, they are making a difference!” This “halo effect” can significantly grow your business. 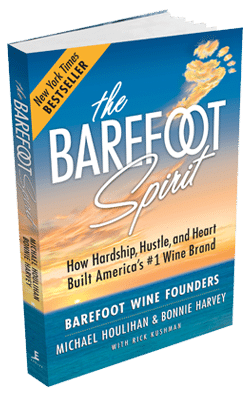 When we started the Barefoot Wine brand, we had no money for an expensive commercial advertising campaign. So we donated goods and services to worthy causes. We called it “Worthy Cause Marketing”. We were marketing right to the members of a non-profit whose goals aligned with ours and resonated with our brand. We took the non-profit’s message to the marketplace, a venue they previously had no access to. On signs on our products, we promoted their goals and solicited support for their causes right from the supermarket shelf. One such cause was the Surfrider Foundation. Our work to help them raise funds, cleanup beaches, and cleanup the oceans resulted in their community’s support for our brand. The referrals we got from Worthy Cause Marketing were so impressive that even when we could afford commercial advertising, we decided against it. We didn’t need it. It was still too costly. The ROI was too hard to measure, and we didn’t want to discourage our word-of-mouth referral program with big ads. We actually grew our brand into a national bestseller without commercial advertising. In city after city, region after region, and state after state we sought out causes with which we could align. Their loyalty and advocacy greatly helped build our brand. When your customer snaps a selfie with your product and sends it to their friends and followers, they are directly or indirectly endorsing your products. This referral is coming to your potential new customer from someone they know and presumably trust. This is a very powerful form of referral made possible by social technology. Some restaurants have actually set up mini-stages where their customers can take selfies. Other are using kiosks where customers can instantly share where they are. Interestingly, although these selfie referrals are a boon to some business, others are concerned with the flash disturbing their patrons. So it remains to be seen how this voluntary referral “program” will play out. So when is the best time to ask for a referral? We think it’s right after the customer has received your goods and services. This assumes that you have done everything right. You provided the customer with an excellent experience. You have supported the customer with thoughtful customer service. When a customer buys your product for the second time, they have demonstrated their satisfaction. Now is the time to ask for referrals. You want to ask while their memory of that experience is still fresh and positive. When we were building the Barefoot Wine brand, we relied on referrals. As soon as our distributer’s salesperson began to see that our products were moving in the first account we opened for them, we would ask, “So, who else do you know who can benefit from our products?” They always had great referrals. Of course, none of this works if you are not delivering on your brand promise. It’s not so much what you think your brand promise is as it’s what your customers think it is. Your customers own your brand promise. You are only the brand steward. This is why it’s critical that you view customer service as “customer intel,” and not “complaint resolution.” When your customer calls with a complaint, you have a stellar opportunity to not only resolve the complaint but to find out more about your customer. This is your opportunity to discover what’s wrong with your product, what the customer is really looking for now, and what their experience has been in the past. All of this information must get to your marketing and production people immediately so your products will remain relevant. 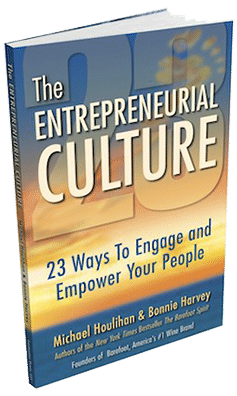 But more importantly, engaging your customers in the improvement of your goods and services not only solves their problem but demonstrates your willingness to honor their view of brand promise. When we got started, we didn’t really know what we were doing. So we looked for help. We asked everybody we were working with for referrals. But we weren’t just looking for new customers. We were looking for how to do the business itself! What were the best practices? How did the industry work? What kind of licenses did we need? And who should we hire? We went to our primary supplier. For the wine business, after the wine itself, that was glass, corks, closures, and other packaging materials. We asked them to refer us to other professionals they could recommend who could provide us with everything from licensing to compliance and from shipping to labeling. They were happy to help us and the folks they referred us to appreciated the new business. When we were opening a new territory, we wanted to hire a representative who knew the territory and was already popular with the buyers. So we would go to the largest buyers and ask them, “Who can you refer us to who can best represent our brand in your territory?” They always had a referral for us. And most of the time it was spot on. In fact, it was a great ice breaker when that representative showed up in their office representing our brand! Networking is a great way to farm for referrals. The folks you meet can provide you with valuable referrals. But you must practice what Ivan Meisner calls “The first rule of networking”: “Take off the bib and put on the apron!” In other words, pay it forward. What you can do for them gives them the best incentive for what they can do for you. 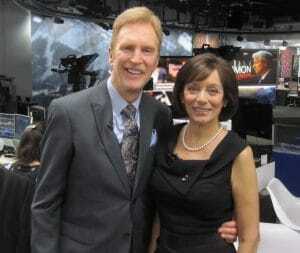 Ivan created the International Business Network which is now the world’s largest business network. IBN has chapters in most of the big cities. What makes his network so interesting is that within each chapter, members must be in different industries and specialties. This eliminates any potential for competitiveness and increases the opportunity for referrals. They all may know potential customers for their fellow members. Referrals are the lifeblood of your business and the fuel that enables you to grow your business. Referral marketing programs can provide an incentive for current customers to send you new ones. 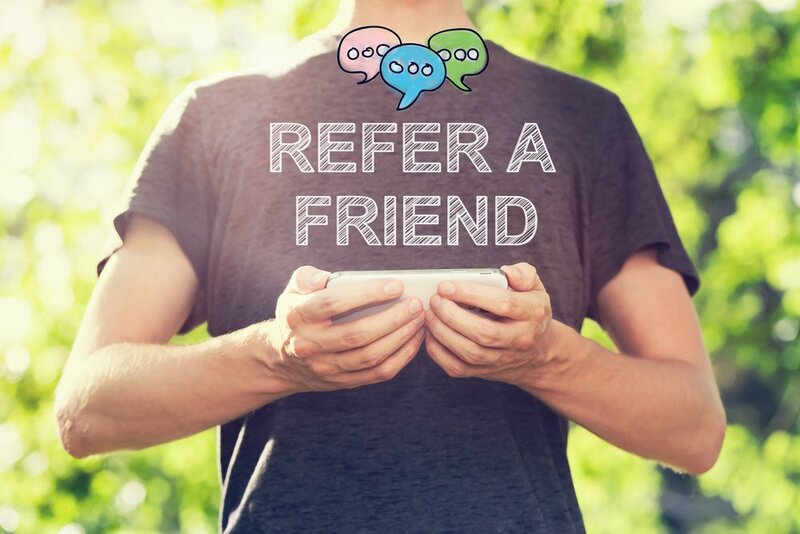 But the best referral program is to focus on consistently delivering an excellent customer experience so that your customers will refer their friends and family organically and voluntarily just for the appreciation they will receive in return. Honor your brand promise and engage your complaining customers in the improvement of your products so they will continue to refer customers. Find out what you can do for your community. Your efforts will not go unrewarded. Give your customers a social reason to refer new customers to you. 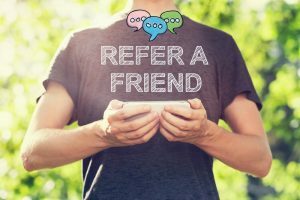 Every company can grow using referrals.